Because of the large size of many homes in the Park Cities area, it's no surprise that AC units get pushed to the brink every summer here in Dallas. If you notice your AC unit isn't performing as desired or isn't working at all and you need emergency services, contact Strikeforce Heating and AC Repair for more info. 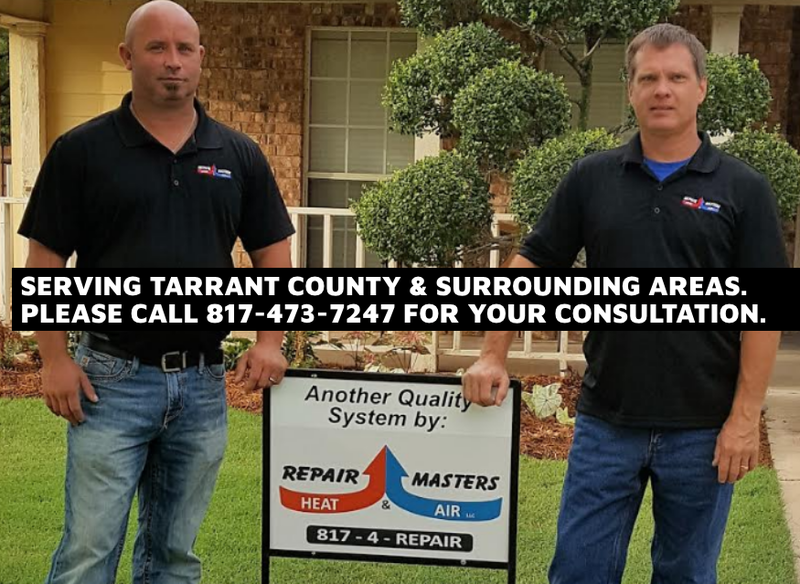 They are a pre-screened AC service with decades of experience and are locally owned in the Park Cities area of Dallas-Fort Worth. An AC problem is a serious issue, not just in summer but year round. The same goes for heating systems and these are problems we handle with ease on a daily basis. Our technicians are here to serve with professionalism and work ethic that is above reproach. Regular Maintenance: Sine many minor HVAC problems lead to more expensive repairs, all problems should be resolved promptly. Small problems often go unnoticed and it's wise to have a checkup with an AC expert from time to time. Without maintenance, units may need to be replaced much earlier than normal. Because the fan and compressor controls can wear out and wires may need to be replaced, technicians often test out the wiring to make sure it is in good working order. Regular service also eliminates the need for a contractor to visit during a peak season, such as July in Dallas when temperatures reach over 100 degrees!